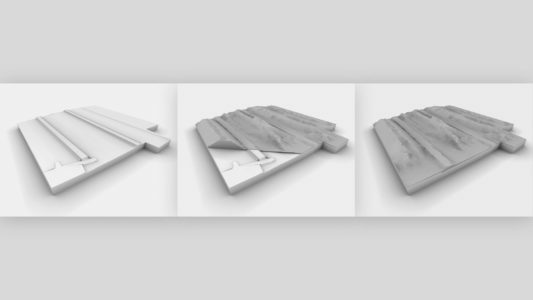 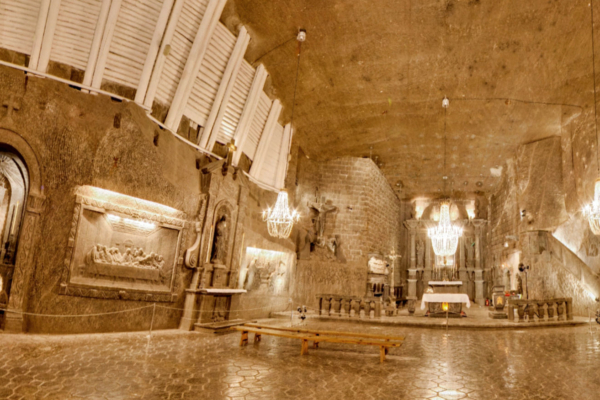 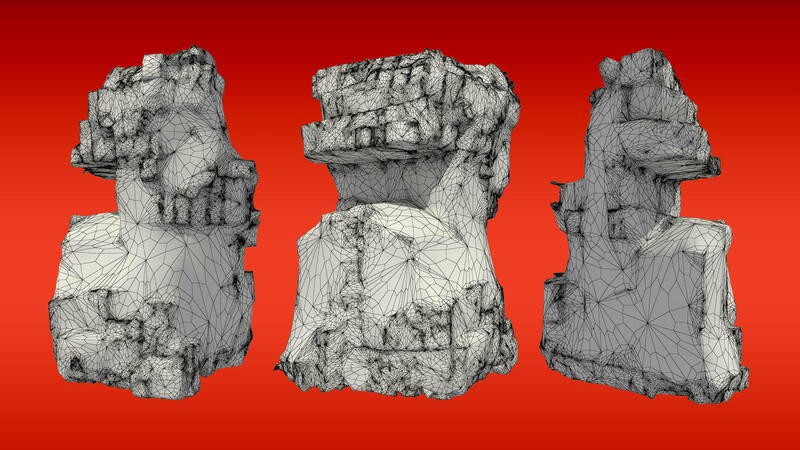 3D laser scanning allows precise volumetric surveys to be conducted in very short time frames. 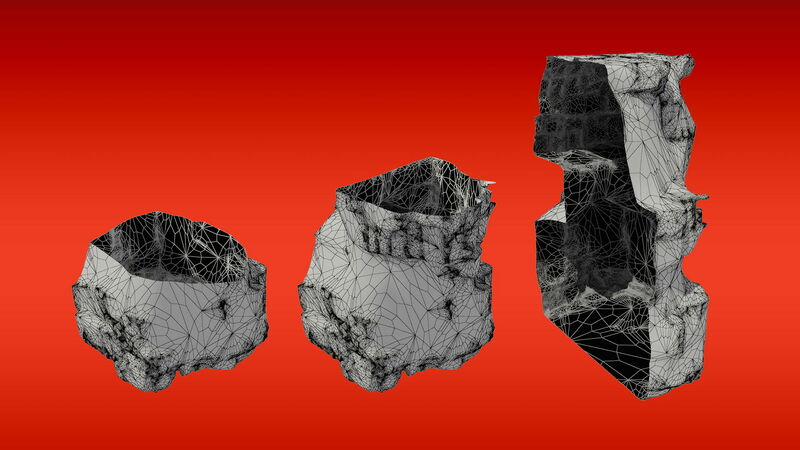 Point cloud data can be georeferenced and transformed into any coordinate system. 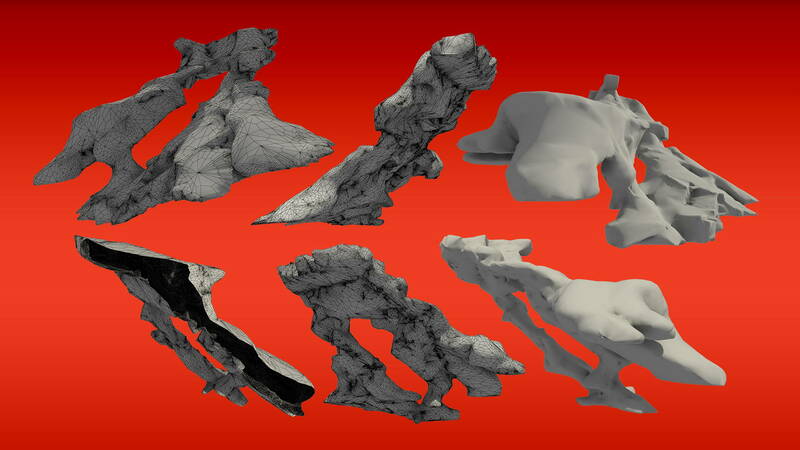 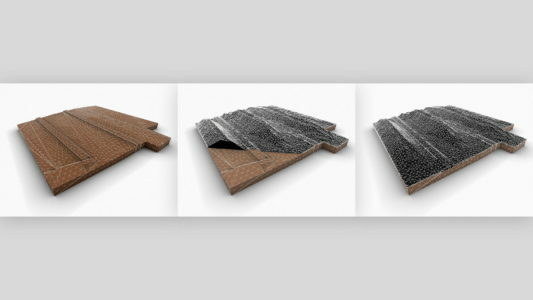 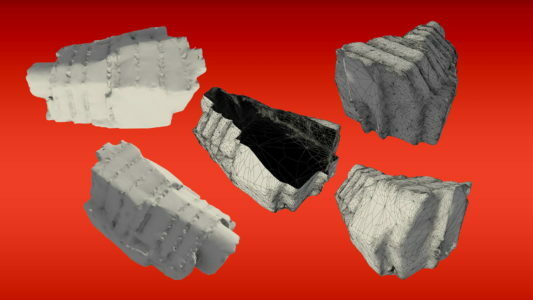 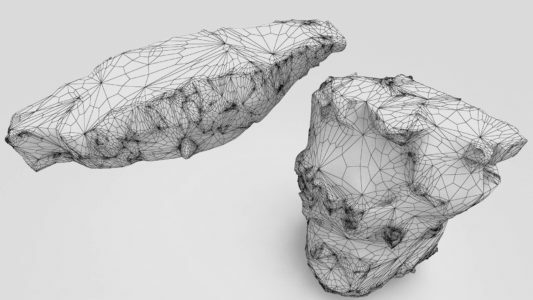 Mesh models created from the point cloud constitute highly accurate representations of the scanned terrain, chamber or coal pile. 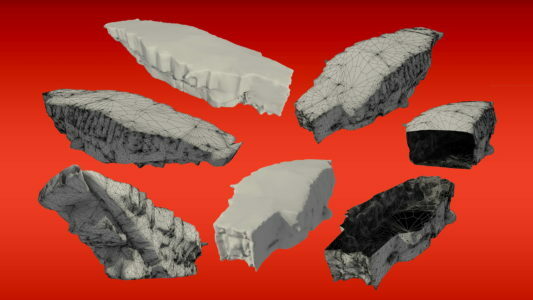 Comparing mesh to mesh, or mesh to flat surface we can calculate the volumes relative to any given datum.